Looking for a place to stay in beautiful Page? 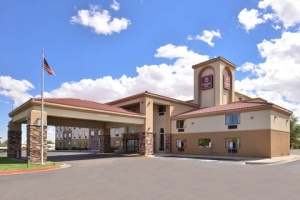 Try the Clarion Inn, a relaxing, beautiful place that is ready to be the hub of your southwest adventure. Clarion Inn boasts multiple amenities, gorgeous views, and reasonable prices. 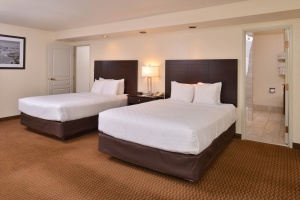 Hands down, when you need a place to rest your head at night, Clarion Inn will feel even better than home. Clarion Inn offers spacious guest rooms, each with a coffee maker, hair dryer, microwave, refrigerator, iron, and ironing board. Some rooms even have two flat-screen TVs, a sofa sleeper, and a family room. With other amenities like a seasonal outdoor pool, free hot breakfast, free local calls, and free wifi, you are all set and ready to go the minute you step into the Clarion. They also offer bus and truck parking for your convenience. When you stay at Clarion Inn, you have access to Bistro 8 – a fantastic eatery conveniently located right in the hotel so you can relax after a long day of exploring Page. From pot stickers to buffalo wings to burgers to salads, Bistro 8’s menu offers something for every member of your family. 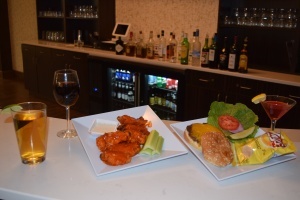 They also offer a full bar as well as a large selection of non-alcoholic beverages. When you come to Page, you’re sure to have a great time. Let Clarion Inn be the icing on your vacation’s cake. LAKE POWELL LIFE provides news for Lake Powell, Page, and surrounding areas. For more information, view our Visitors Guide and Business Directory. 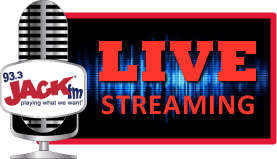 Call Janet at 928-645-8181 or send an email to janet@kxaz.com.